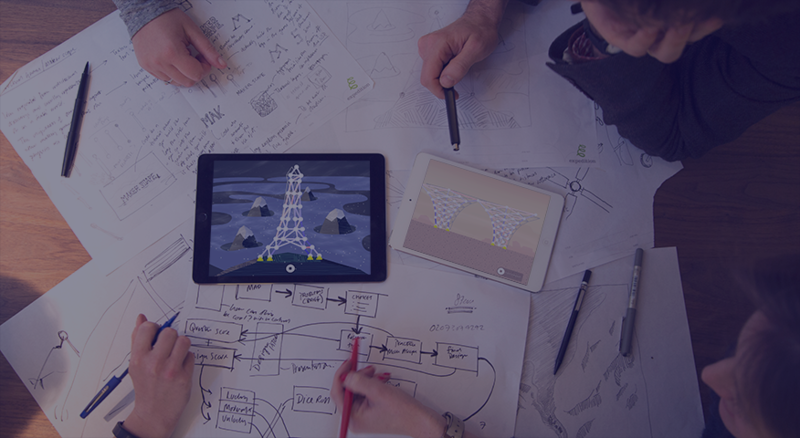 As part of our work with the Institution of Structural Engineers to develop new teaching tools for university, we are pleased to announce details of the first Make A Scape Hackathon. We believe that open collaboration is a powerful tool for creating learning resources that really address learner needs. At this hackathon students, lecturers, designers and programmers will hack together ways of using Make A Scape in Undergraduate Education. Places are free but are limited to 25 students and 5 lecturers and will be issued on a first-come-first-served basis. Please help spread the word. For booking detail click here.